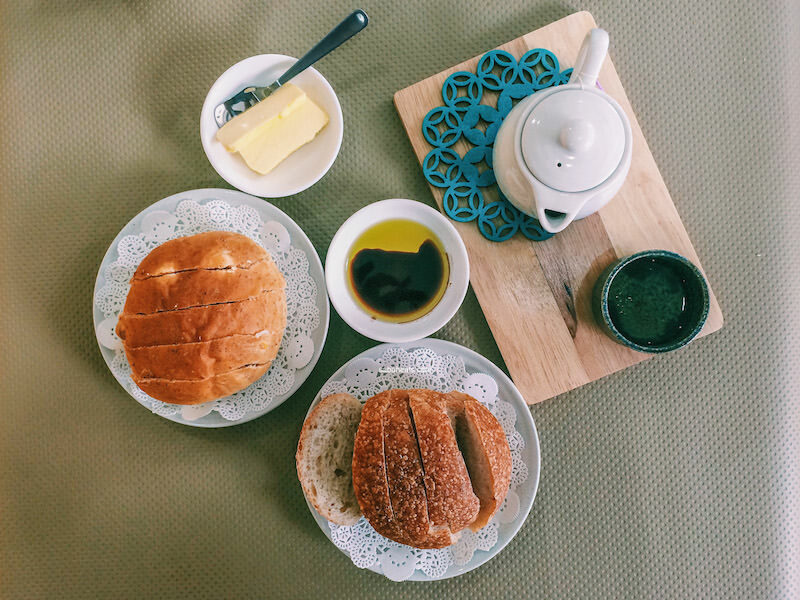 Recently we found a gem selling healthy wholemeal bread and truly blown away by the quality of the bread that we decide to know more about Omma’s Oven. 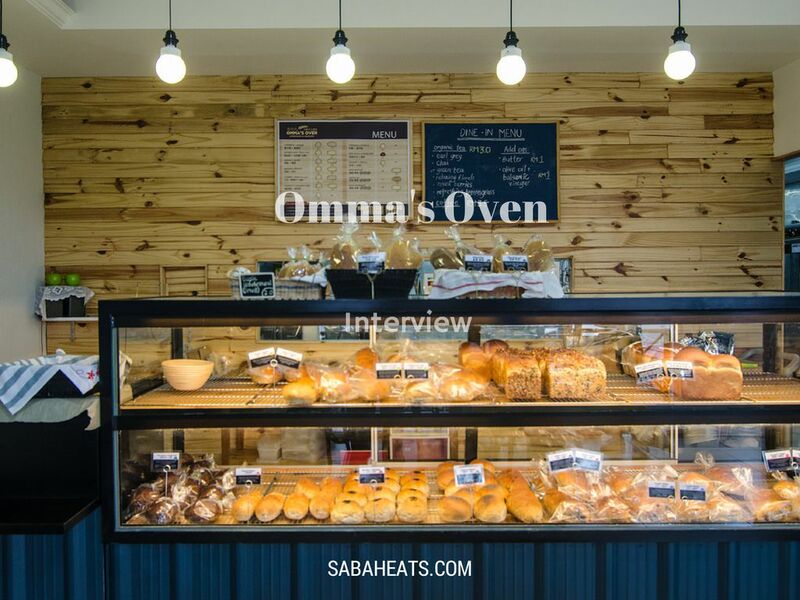 We meet up with Jennifer, Shirley, Zhong Hong and their Grandma to know more about Omma’s Oven. Omma is actually how others address our grandmother. My Grandmother surname is O. And people usually call her O mama. So we think why not we named our bakery Omma as coincidentally also name Mama for Korean. 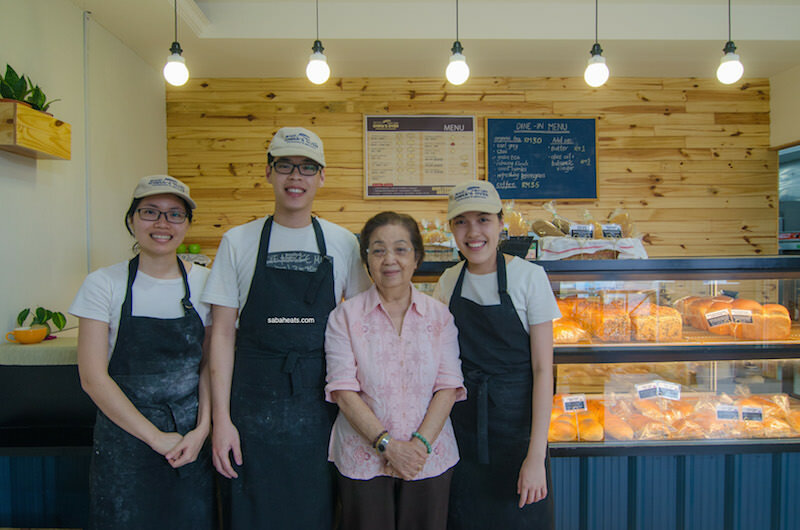 Shirley learned baking at Taiwan for 2 years and when she came back, she starts working at a local restaurant. Grandma encourages us to start our own business instead of working for other. We thought why not as Shirley have the baking skill and I have some design skills. We start selling at a small shop lot at Lintas Station and business was good. 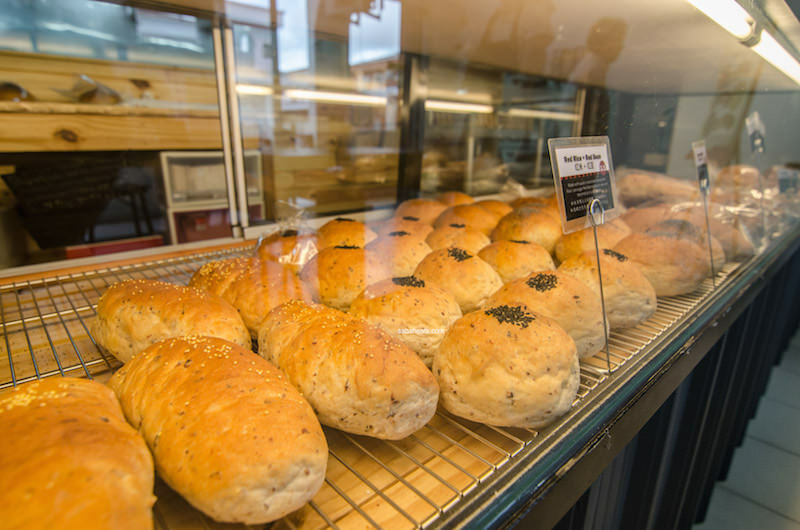 Our bread sold out fast as our customers like it fresh from the oven. After few months operating at Lintas Station, we have a problem space and once this unit above Grandma’s Vegetarian shop become available, decide to move to this current unit. Shirley: Our business drop after we move to the current outlet as the customer didn’t notice our outlet as we located on 1st floor. We mostly depend on our returning customer now and hope they will recommend our bread to their friend. 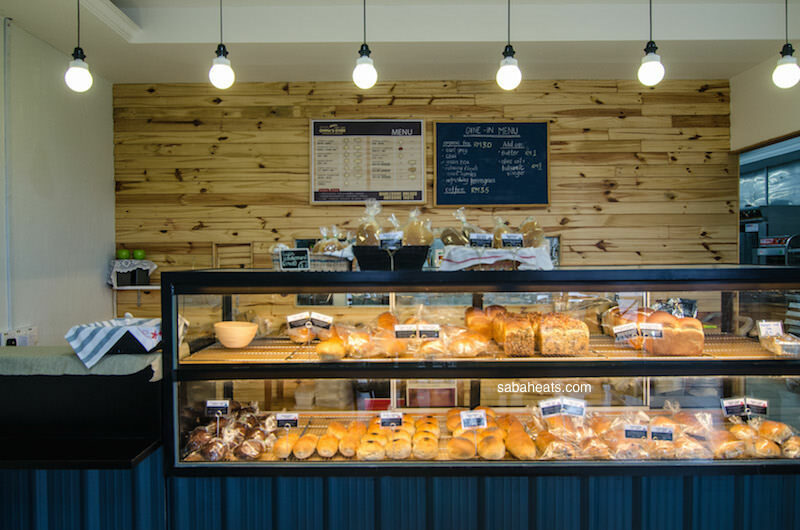 Jennifer: some customers comment that our bread is much expensive than other bakeries as they didn’t understand the cost of our material which is much higher. 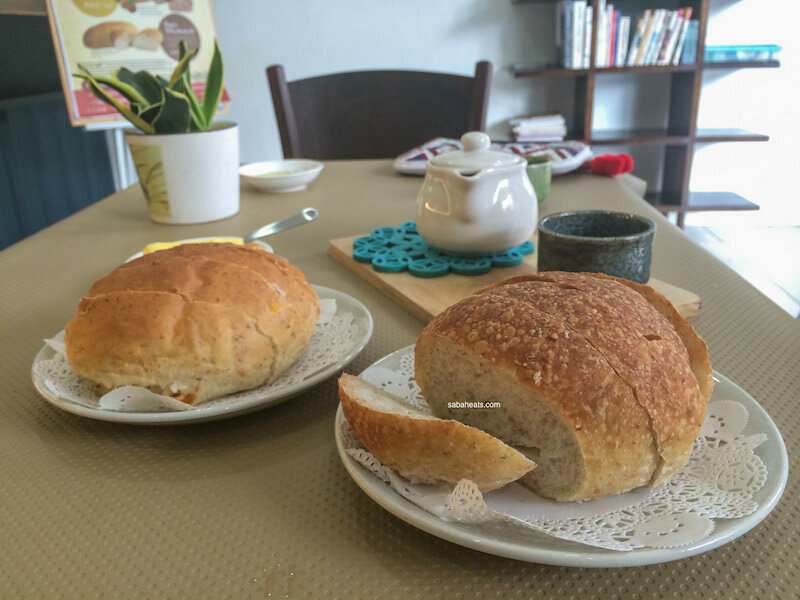 What is different from Omma’s Oven bread compare to others’ bread? Jennifer: I didn’t like the bread selling outside as they put too many preservative and softener. We use atta(wholemeal) flour for our bread and no artificial coloring, artificial emulsifiers, improver, hydrogenated vegetable oil, preservatives, and softener. our organic, wholegrain, preservative-free bread provides a fantastic source of complex carbohydrates. Another special characteristic of our bread is that they go through a low-temperature fermentation process which Allows more complete hydration of the starches, and more gluten development. Which is the best seller? Shirley: Previously when we operating at Lintas Station, Cheesy Cranberries is the most sought-after bread. Its literally sold out when it is still hot. Grandma: I think the best seller is the one we put beside the cashier as our customer think it’s our recommendation! 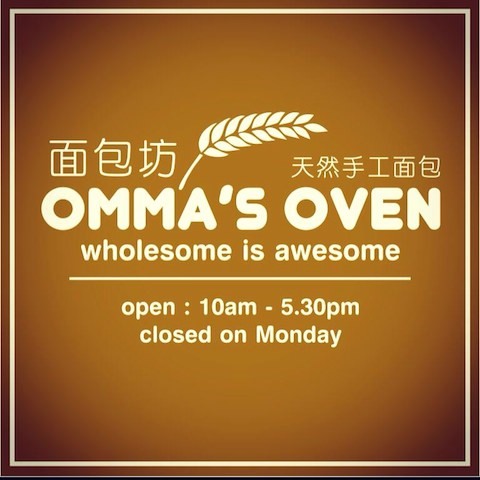 Omma’s Oven offers a wide range of wholemeal bread and used the organic and healthy recipe for their bread. So, do support this local initiative to rethink what we eat and nourish our bodies with better foods.